Vanderbilt. Deco luxury. 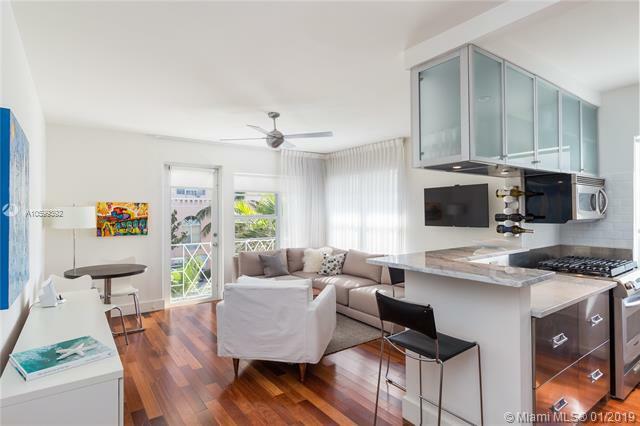 Classic modern finishes throughout include solid hardwood floors, custom stainless steel kitchen and appliances, and marble bath with glass shower. The crisp white interior comes fully furnished with custom drapes, 2 large walk in closets, washer/dryer, and impact windows. 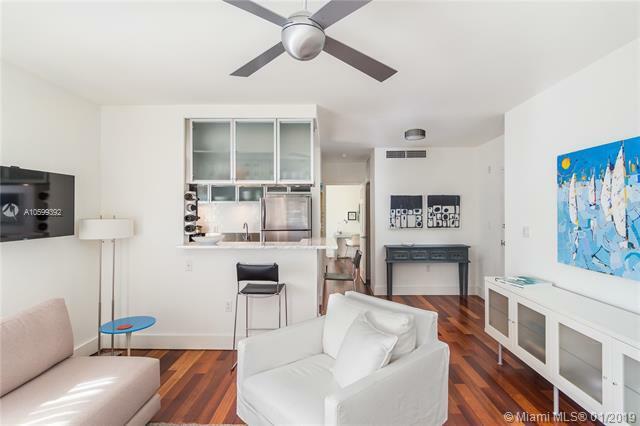 Only 3 blocks to the beach and in the very center of Sobe this is your opportunity to own a piece of historic Miami Beach with all of the modern amenities and luxury. 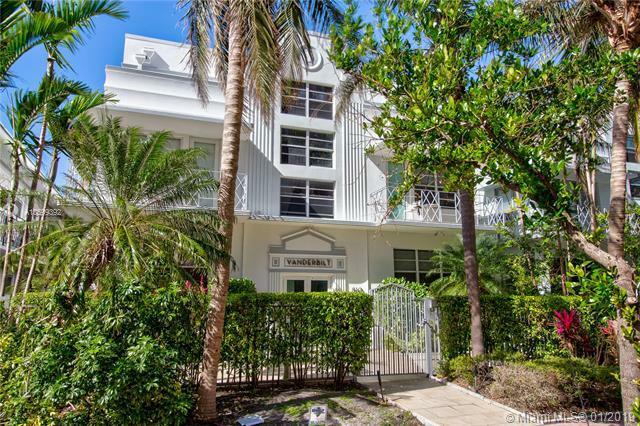 A truly impeccable unit in the landmark Vanderbilt, winner of the MDPL historic restoration award. 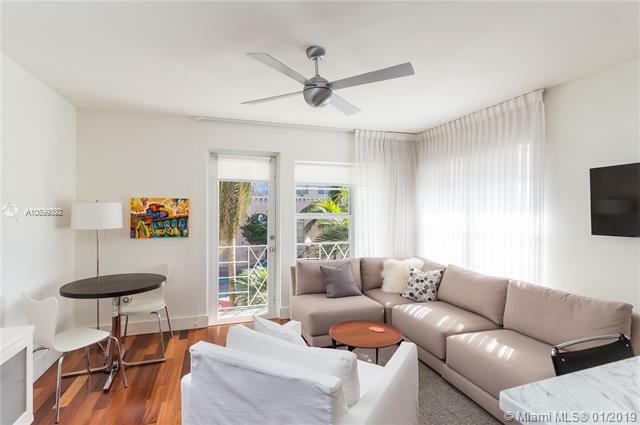 This rare front corner unit with balcony will exceed all expectations.